blog is a website. but blog is easily create it. 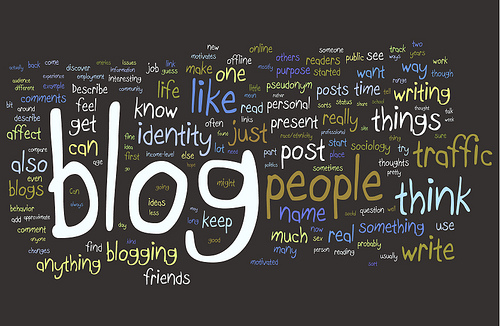 if we haven't knowledge about programming language like php , asp , html we can create blog. 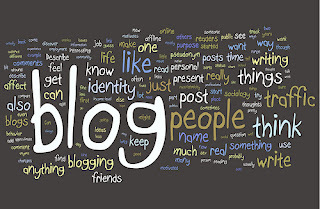 there are huge bloggers in world wide. they like to increase blog traffic. it has more method. some of socil network , bookmark and private blog network.